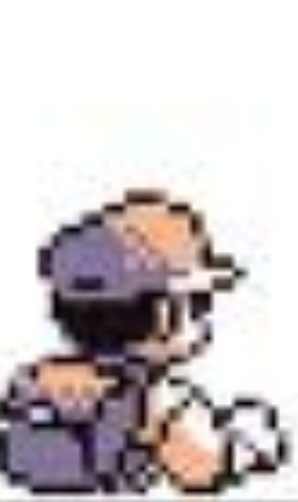 Job: Pokemon Trainer and Pokemon mart worker Personality: He is 3"4 He likes to wear a cap. He has brown hair.He has brown eyes. He likes to play basketball. Appearance: Is very friendly. Gets angry a bit.